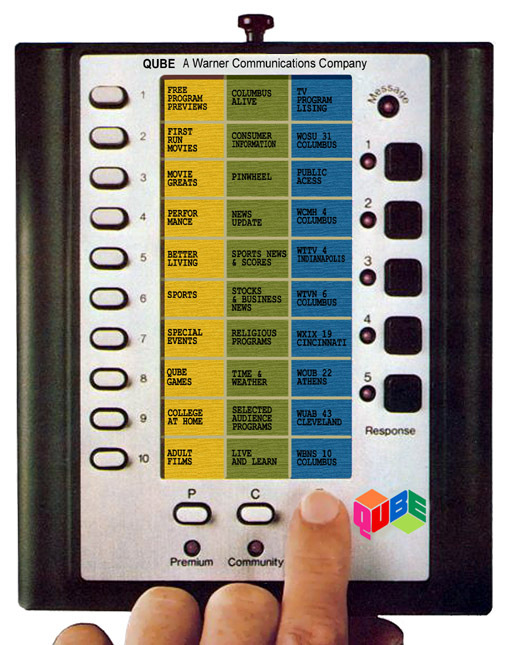 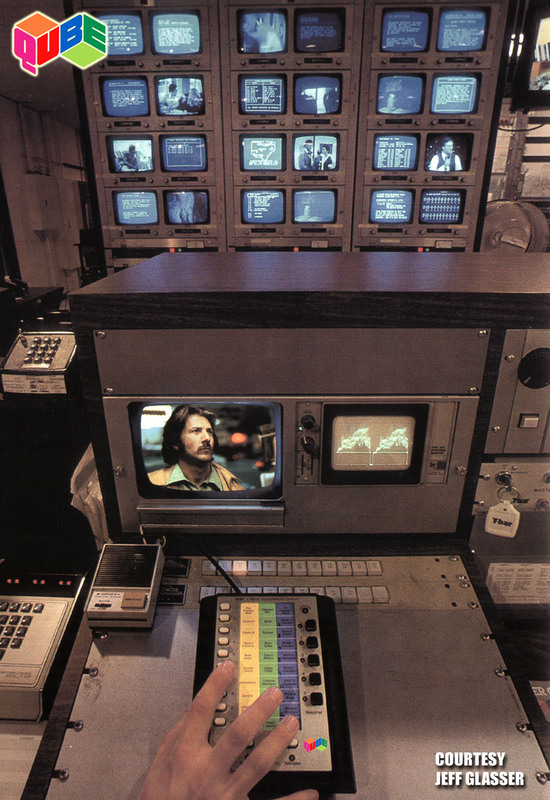 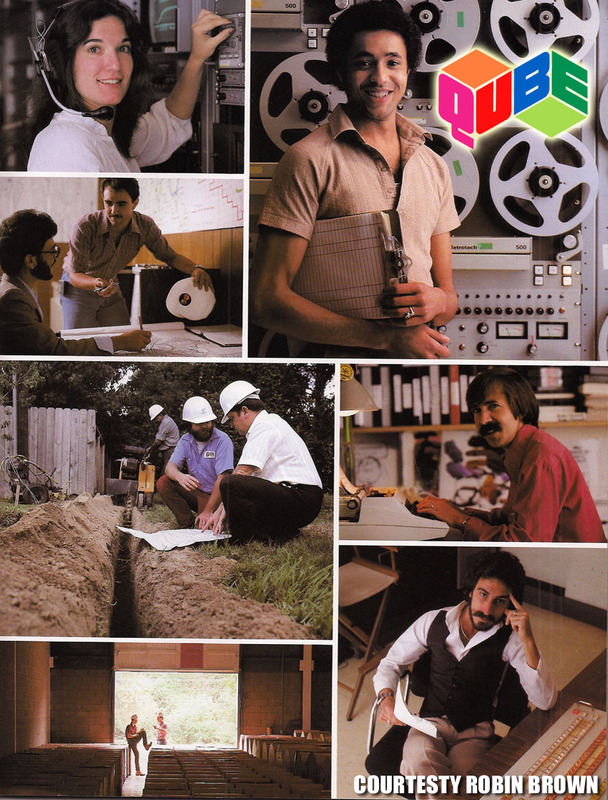 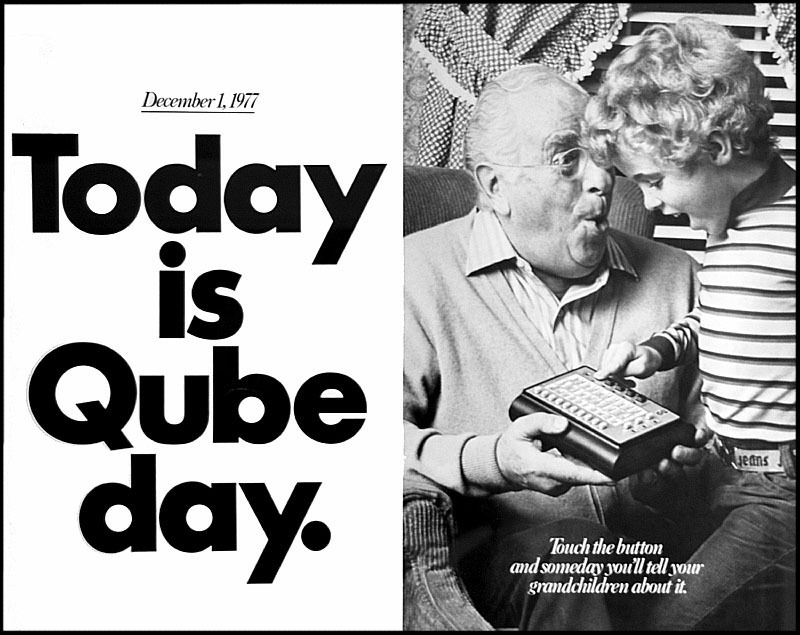 QUBE WAS AMERICA'S FIRST INTERACTIVE-TV STATION AND MUCH MORE. 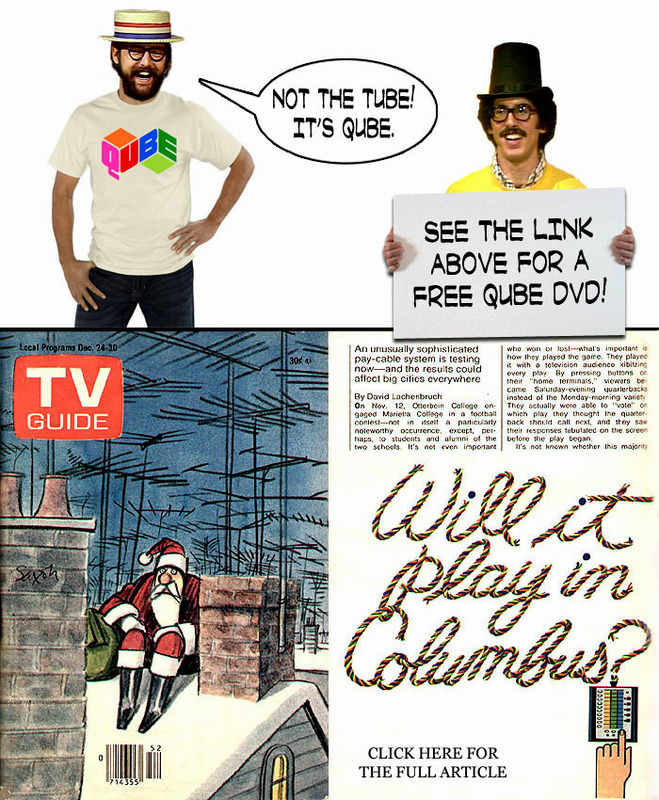 TO BETTER UNDERSTAND WHAT QUBE WAS ABOUT, READ THIS 1978 SPECIAL REPORT ON QUBE OR THE ARTICLES ON OUR LINKS PAGE OR CLICK HERE TO SEE DOZENS OF QUBE VIDEO CLIPS INCLUDING THE 12.1.77 PREMIERE, THE WHOLE DAY! 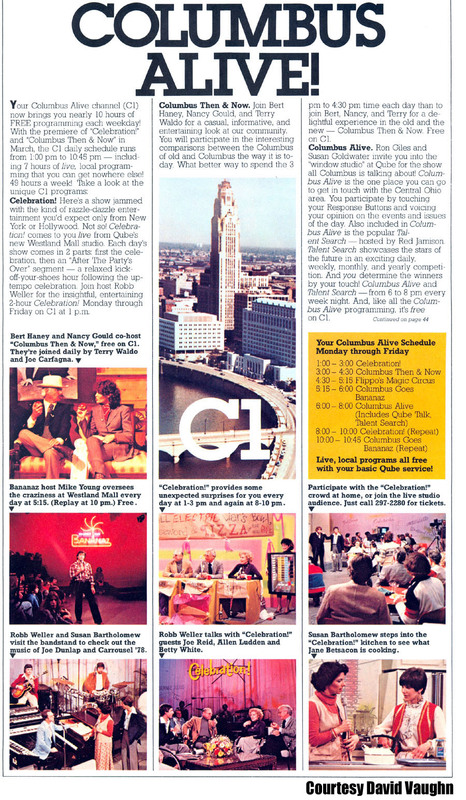 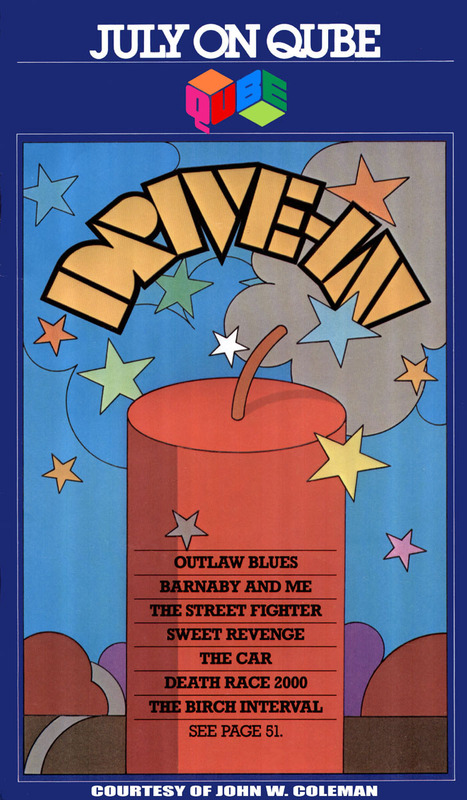 CLICK ON THE QUBE QUIDE GRAPHIC JUST BELOW THIS TEXT TO VIEW THE ENTIRE QUBE GUIDE FOR JULY 1978. 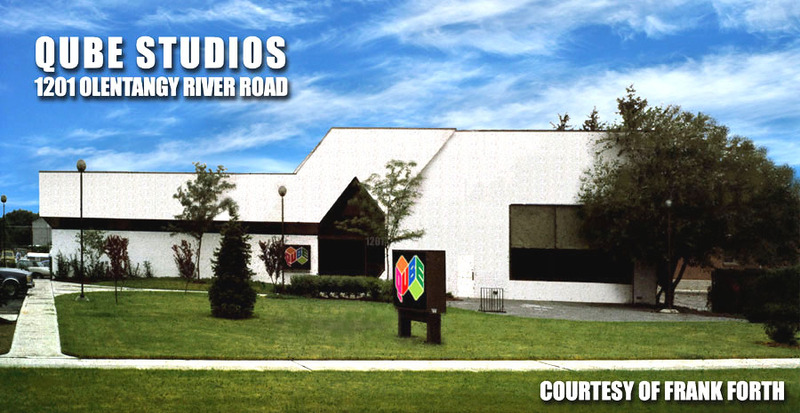 CLICK HERE FOR FRANK'S FACEBOOK QUBE PAGE.